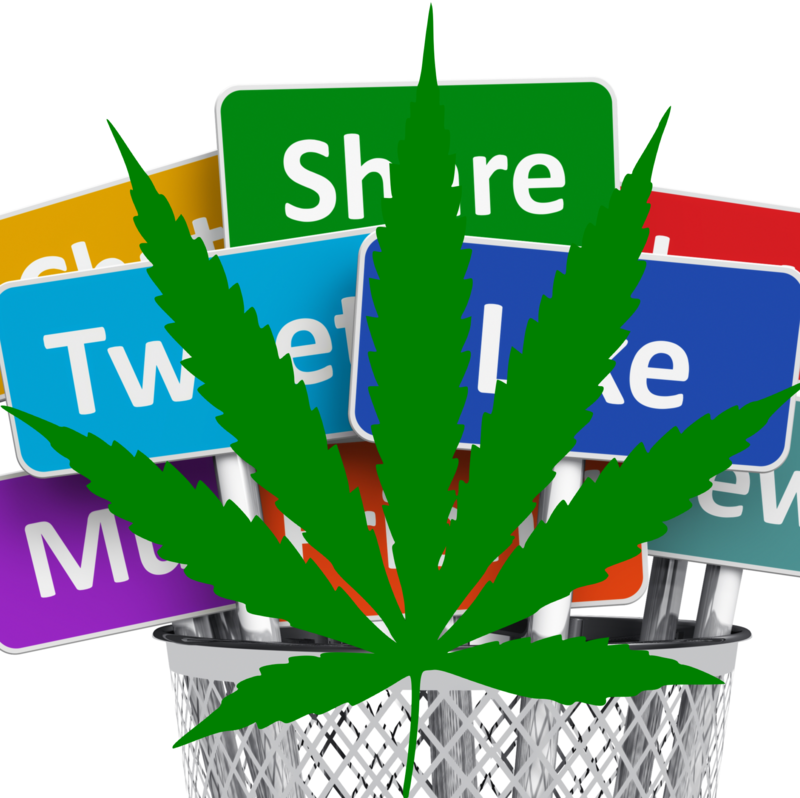 I'll publish your hemp or CBD oil products on Pinterest using your popular account @hempsocialmedia with +2,500 monthly views. Publish Your Hemp Product on Pinterest is ranked 5 out of 5. Based on 1 user reviews.